But this leaves both individuals and businesses dependent on intermediaries to ensure the legitimacy of the other party. Just because your contract is signed, doesn’t mean it’s legit and doesn’t mean that you’ll get the payment you’re entitled to. That’s where enterprise blockchain and Ethereum smart contracts, powered by BlockApps STRATO can help. This allows enterprises to transact directly with each other on private blockchains, using select terms and agreements, without having to utilize a third party—giving you more data storage potential. 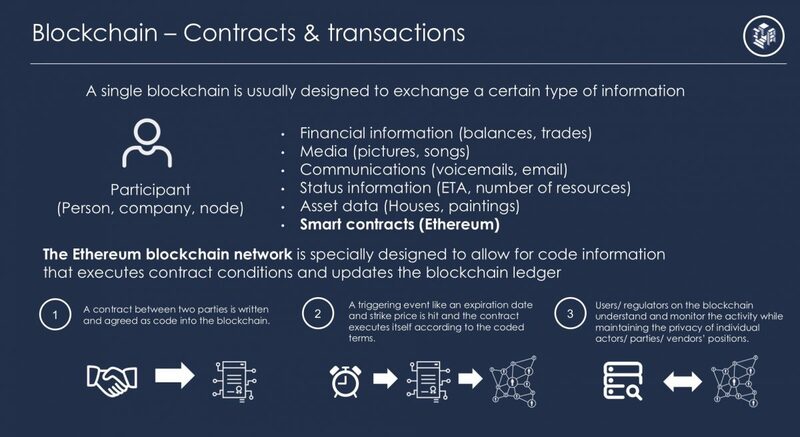 Once a smart contract is uploaded to the network, that logic is run on all the nodes on that blockchain network and the distributed ledger is updated with the new state of the contract. Immutable: Thanks to the blockchain, smart contracts can never be changed unless agreed upon by the proper parties. Plus the contracts and are visible to your whole network. No one can break or change the contract without permission. This builds more trust and reduces fraud. 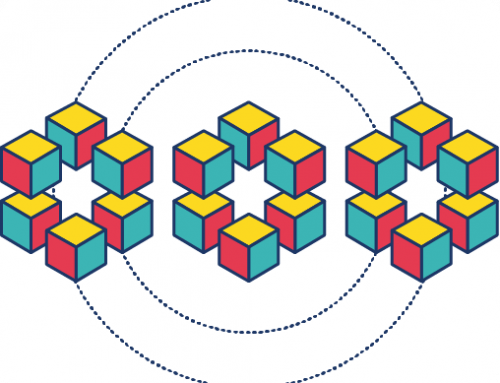 Automated: By eliminating the intermediates to validate a contract, businesses running private enterprise blockchains can process and settle more transactions than traditional exchanges. Distributed: In order for the contract to be valid, every member of the network has to be agree. This means that funds are always released when the terms of a contract are met. 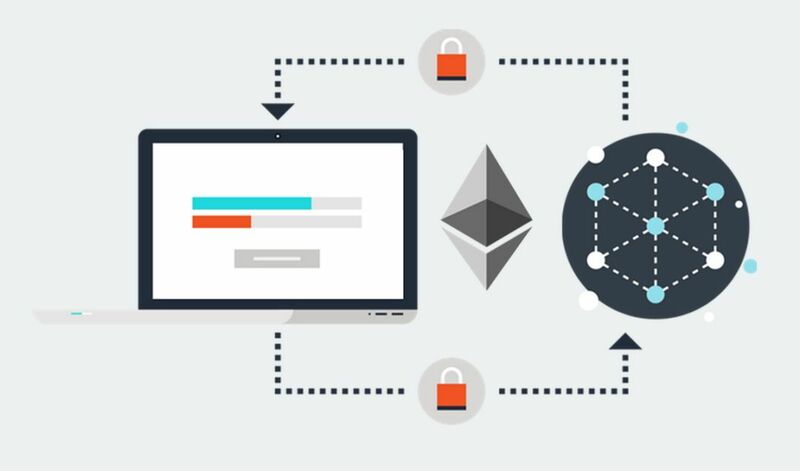 Ethereum enterprise blockchain smart contracts have the opportunity to revolutionize the way businesses handle and record digital transactions. By utilizing the immutable and decentralized properties of a blockchain, businesses can transact trustlessly and securely. 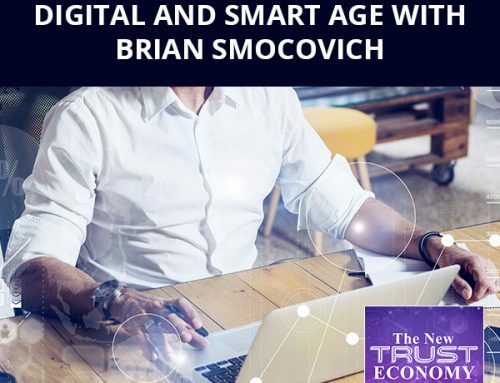 Interested in seeing how the Fortune 500 are using smart contracts to modernize their business? Visit the BlockApps Enterprise page to see how blockchain-as-a-service is transforming a variety of business sectors. BlockApps is the world’s first Blockchain-as-a-Service company with customers ranging from Startups to Fortune 500 organizations, including John Hancock, Minsheng Insurance and BHP Billiton. Our mission is to drive the adoption of blockchain technology through our platform, BlockApps STRATO. Customers have used BlockApps STRATO to build solutions for finance, insurance, supply chain, energy, healthcare, and many more. BlockApps is also a founding board member of the Enterprise Ethereum Alliance, which is the world’s largest open source enterprise blockchain project with over 500 members including Microsoft, Intel, BNY Mellon, JPMorgan, CME Group, and Santander.